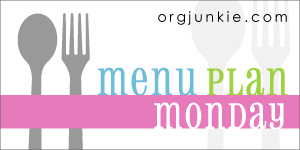 If you are new to menu planning, or simply would like to get more ideas for your own menu plan, then please hop on over to Laura's blog at Organized Junkie to see many other Menu Plan Mondays. I don't always get the chance to participate because for my own home, I plan on Saturdays (at the latest) and post it when I plan it since I am already imputing it into my computer. 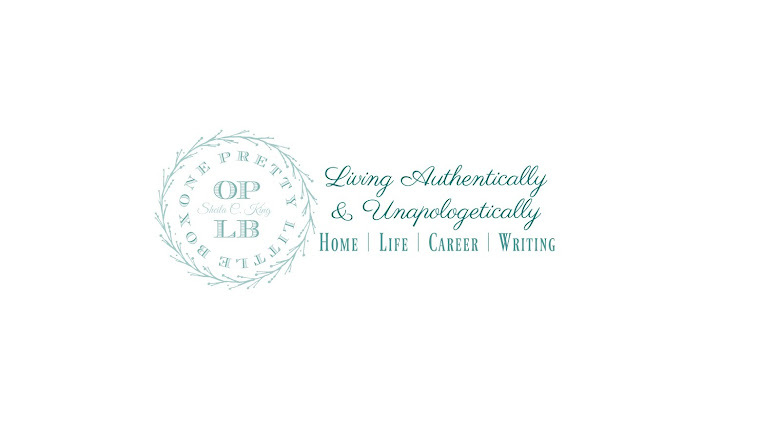 My menu tip is this: Create a menu that you can post for the week on your own fridge. I then take my menu, and write out a grocery list of all the possible items I could need to fulfill the menu. After, I get all those items on the shopping list, I go through the house checking things like cleaners, toilet paper, paper towels, etc. I realize how often I have to "run to the store' for one item, and leave spending an easy 40 dollars from last minute spur of the moment items. The good news is... having this plan, I do not have to rely on eating out because I am not prepared. That is a good thing! P.S. I will come back and link up the Menu Plan Monday post for this menu when it is uploaded on Laura's blog. Until then, I pray that you are inspired to become a menu planner, and allow this little step to make your week less cluttered with a mad dash to figure out what's for dinner!